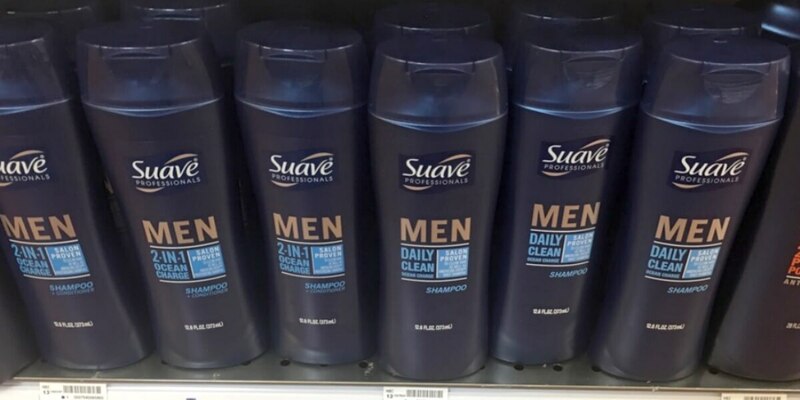 Suave Professionals Men’s Hair Care Just $0.69 at Kroger! Through 5/30, head over to your local Kroger, where they selling 12.6 oz bottles of Suave Professionals Men’s Hair Care for just $1.69! After coupon, we can score these for just $0.69 each when you buy two!